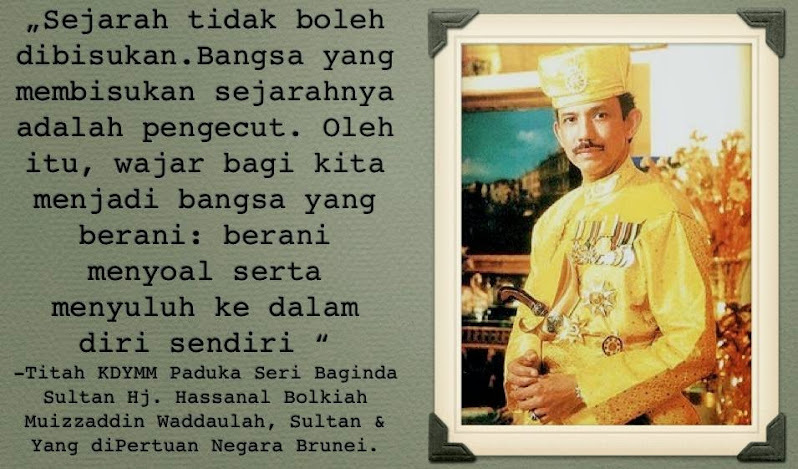 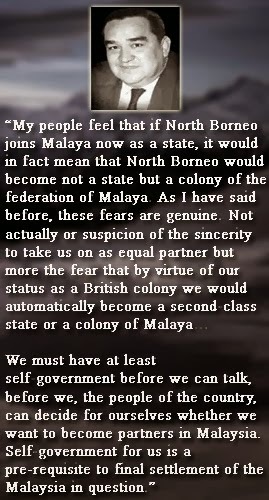 This is the secret colonial doc that reveals Malayan PM Tunku's real intentions in forming Malaysia was to annex Borneo as colonies under the Malaysia Plan. 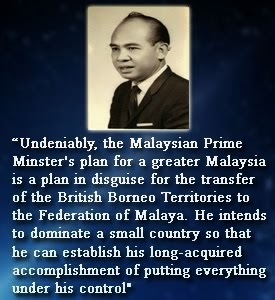 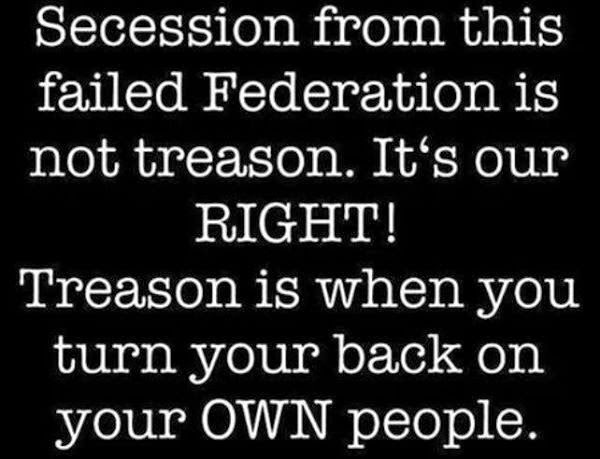 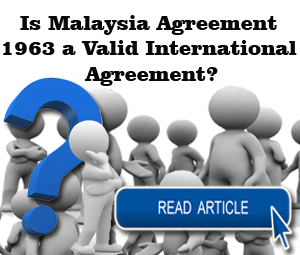 He was demanding a transfer of sovereignty in 1961 before the MA63 was even signed. 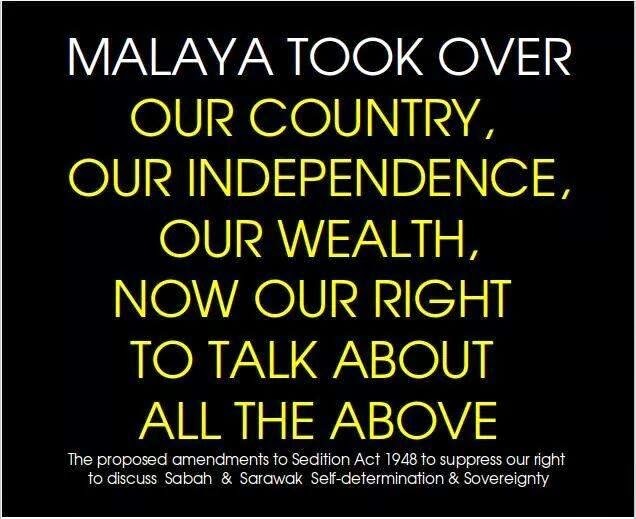 This issue came up again in the 1963 docs. 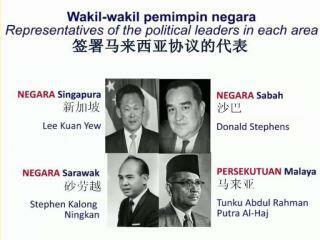 NOTE The date is 1961 not even 1963. 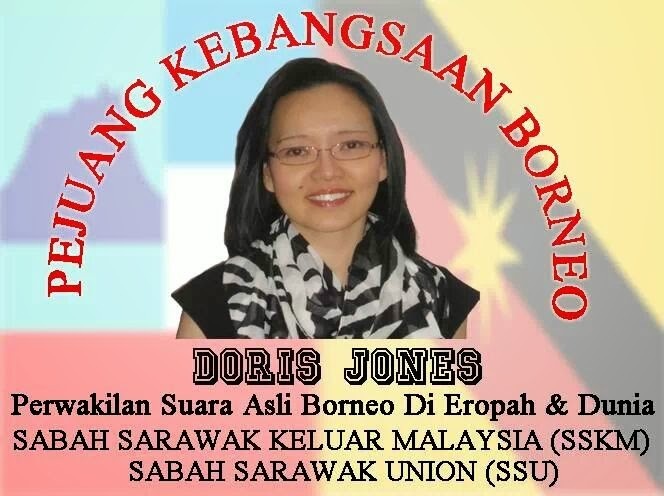 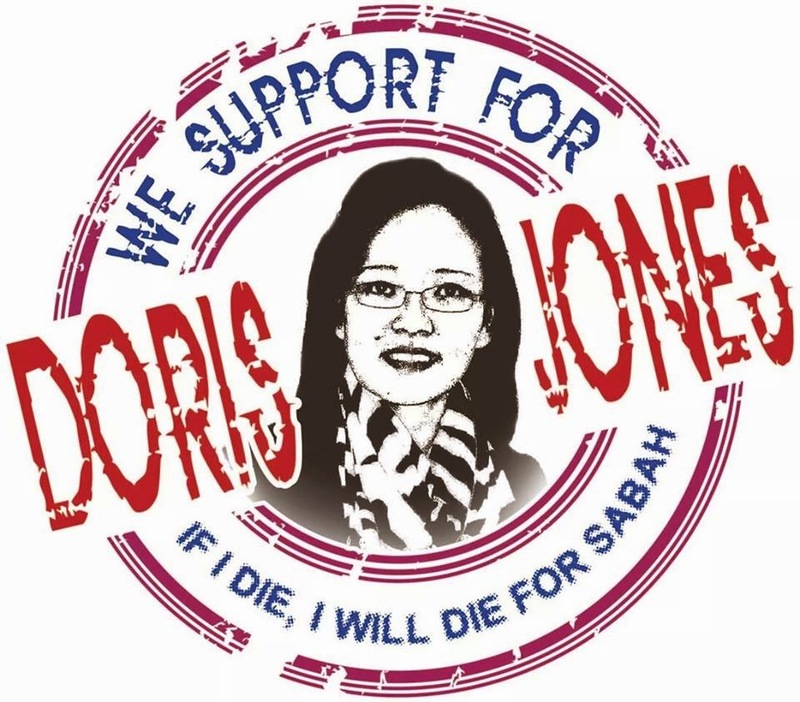 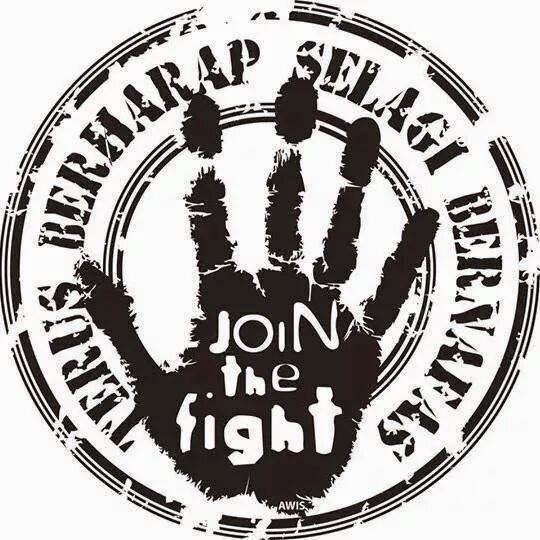 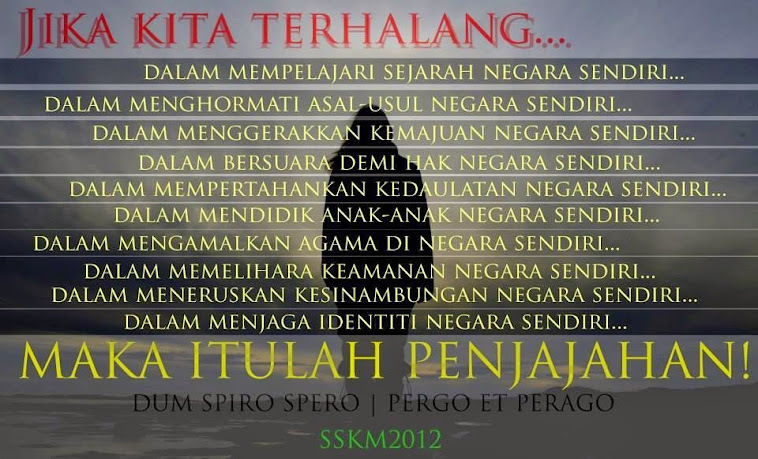 That shows that the the UMNO regime has eyes on Borneo for a while. 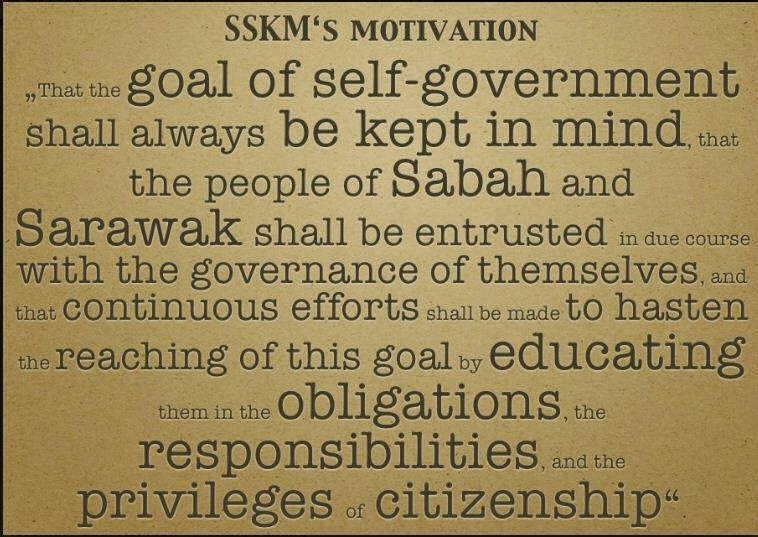 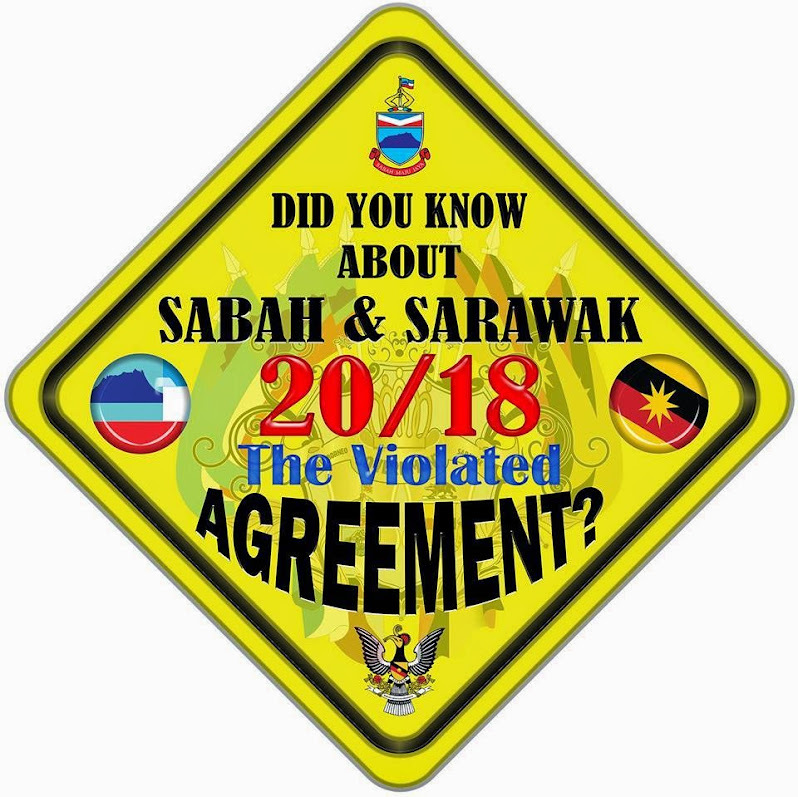 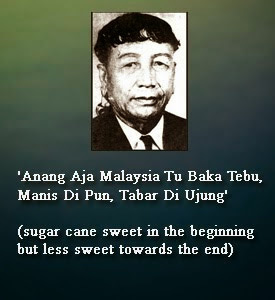 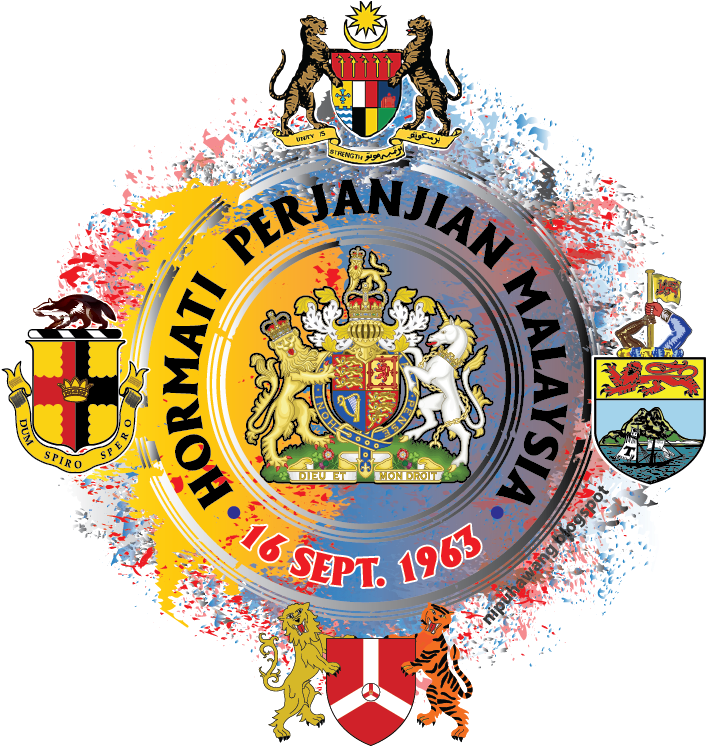 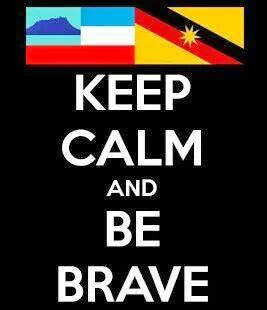 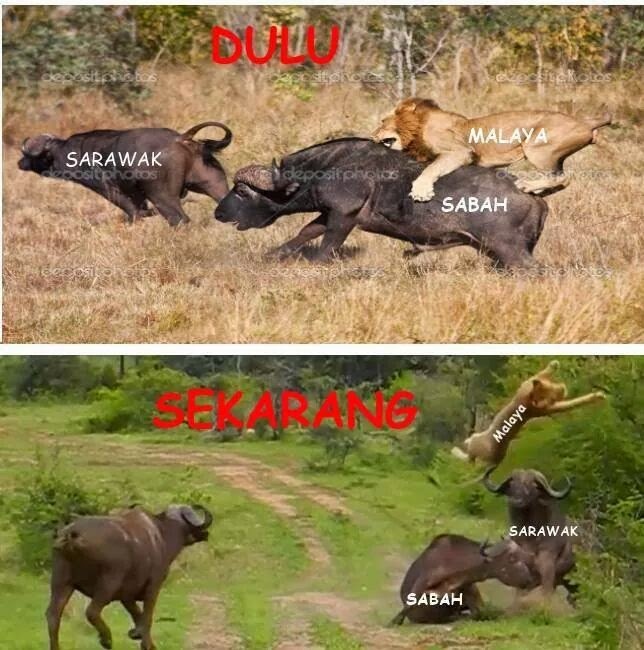 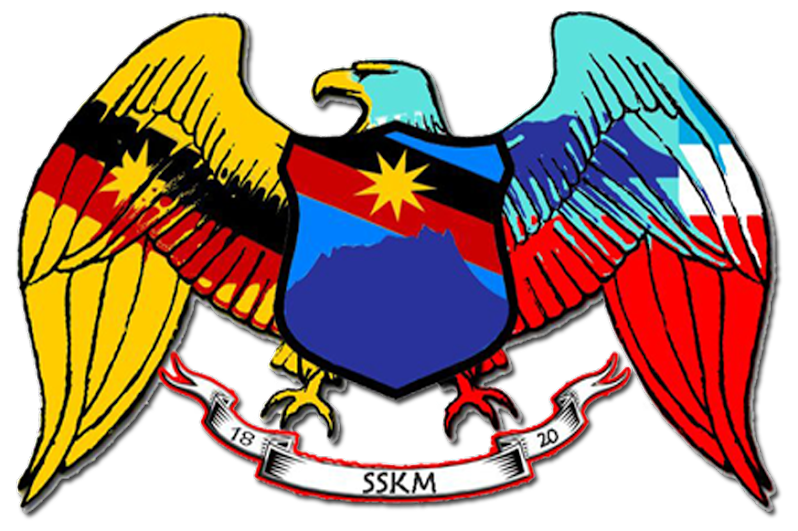 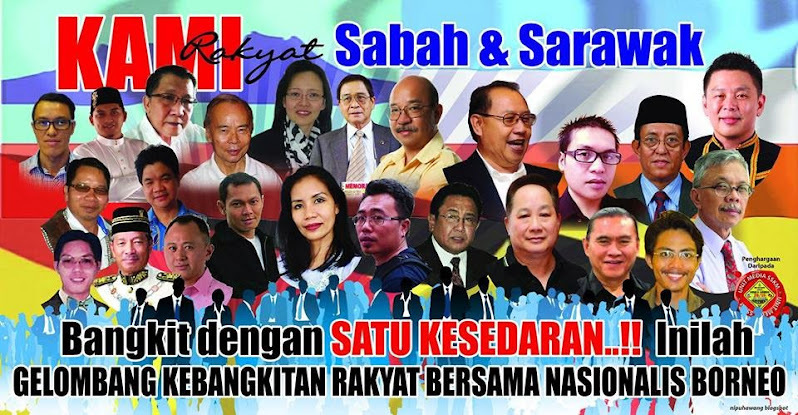 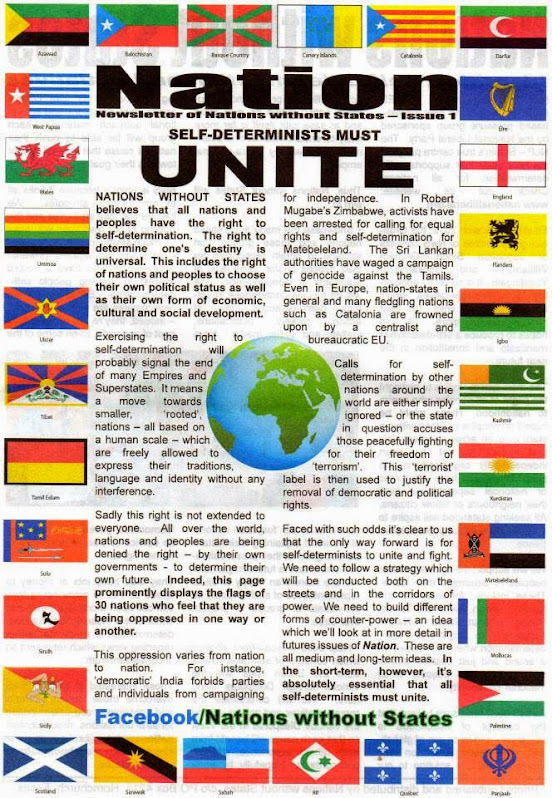 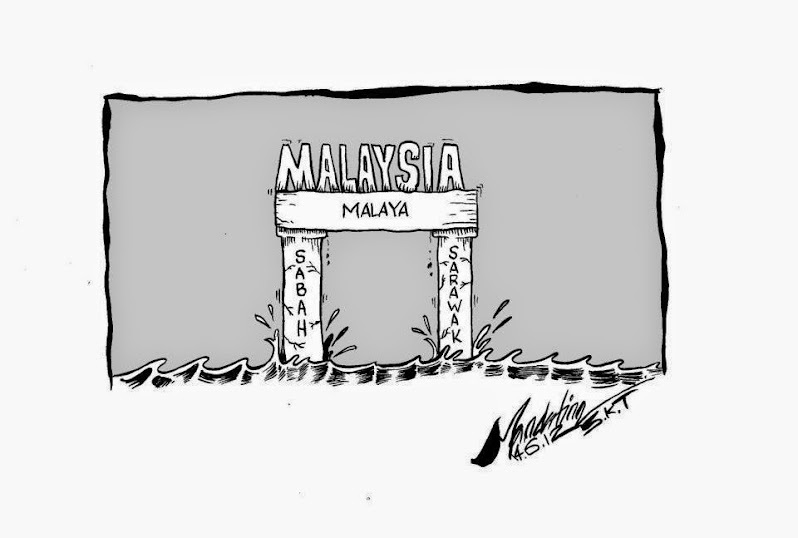 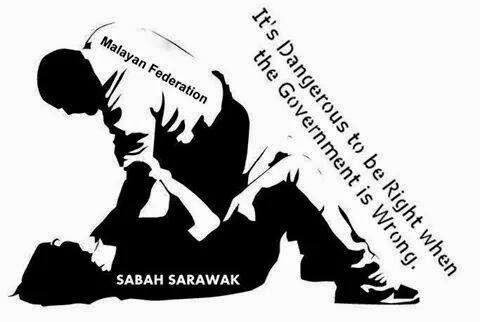 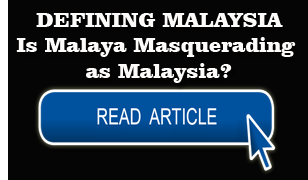 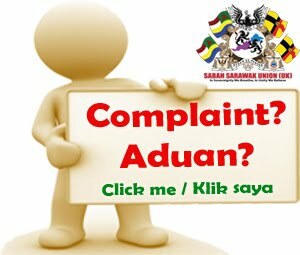 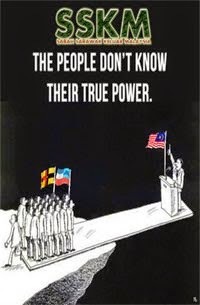 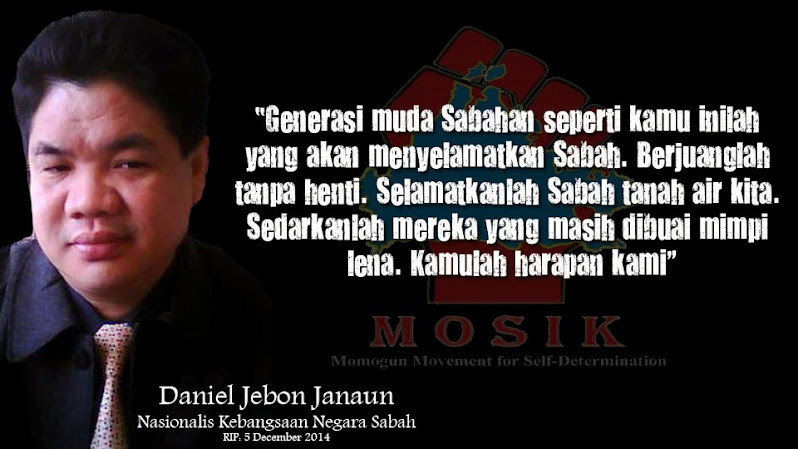 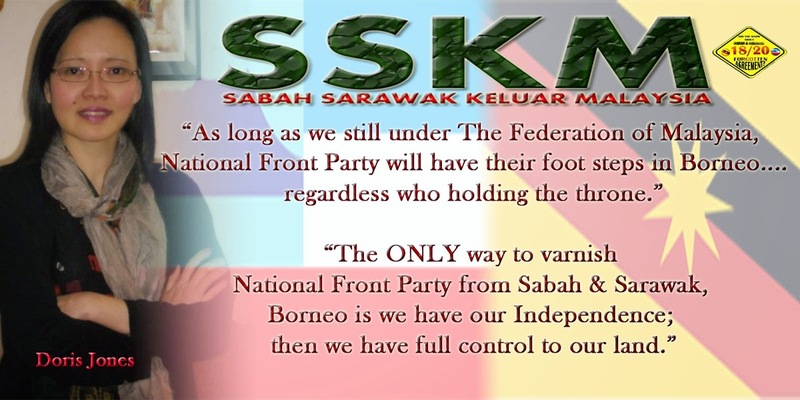 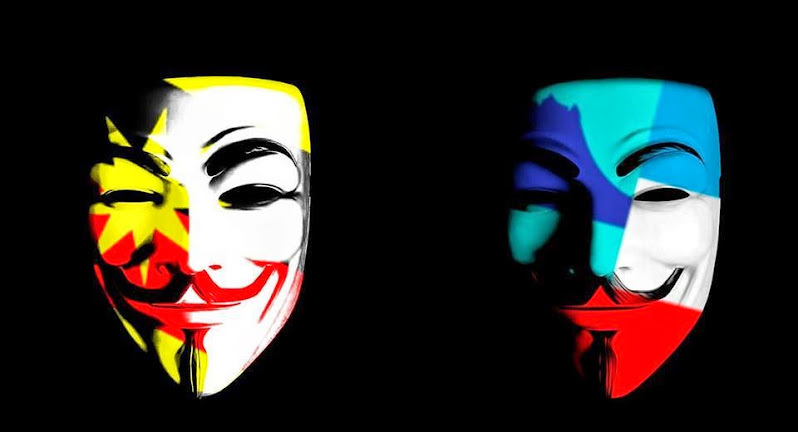 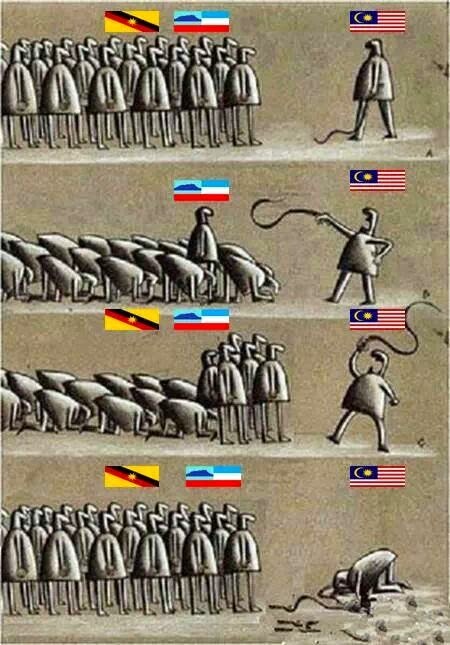 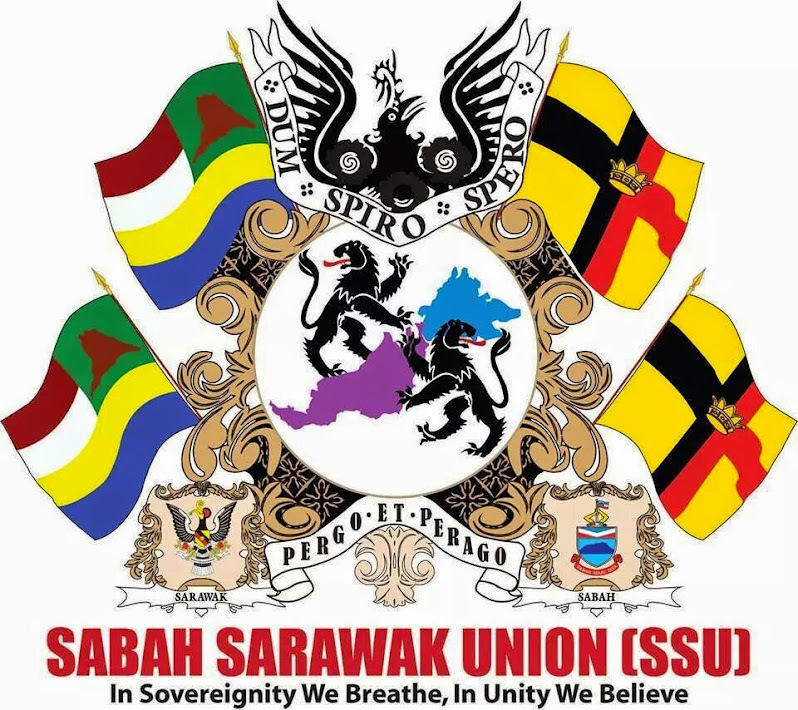 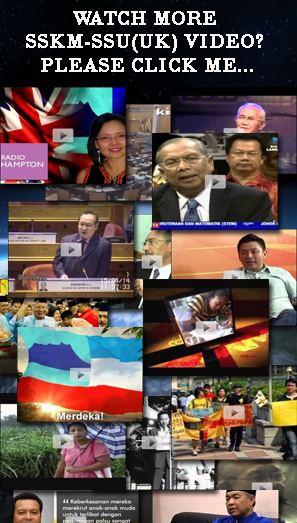 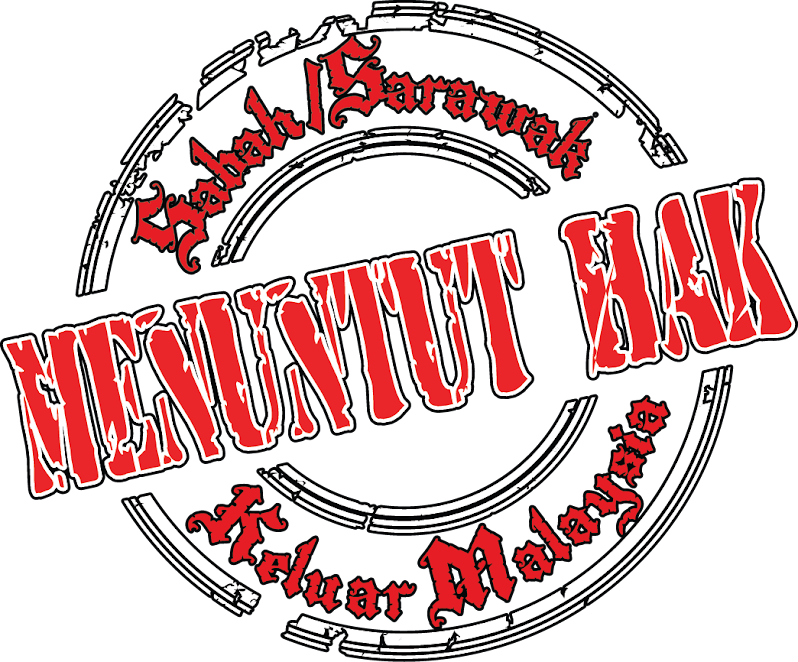 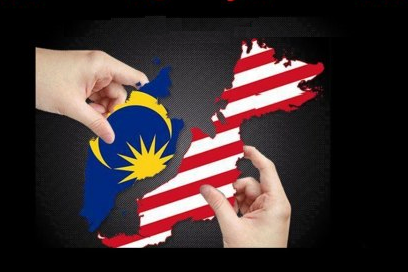 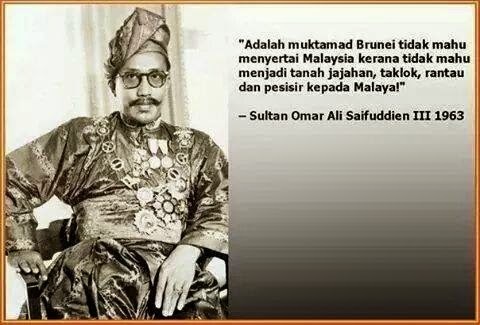 Now no one can say what has been said for the last 50 years that it was a Malayan annexation of Sabah and Sarawak. 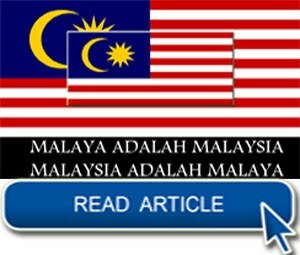 You may download this Original Document by click this "DOWNLOAD DOCUMENTS"